Mike has been in the construction industry, in one form or another, for over 30 years both in the UK and in NZ. During this time, he has established himself as an honest, reliable and pragmatic project manager, with many successful projects to his name. 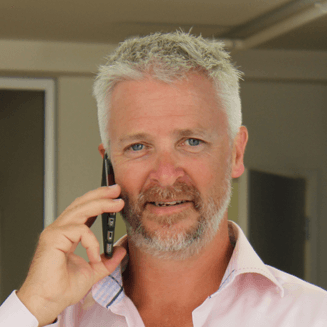 Mike joined ECS as a joint owner and Director in early 2013, and oversees the project management side of the business from the Auckland office. Mike is married, has twin boys, and enjoys fishing, golf and DIY in his spare time.